How Yodli came to life is a perfect example of how Lausanne 2020 will truly be Games by young people for young people; 140 students from Eracom, a local art and communication school contributed to the design of the mascot. The different drafts were shown to school children from Lausanne and surrounding areas, to collect feedback and adapt the mascot and the final choice was then given to 500 young Swiss athletes from 12 to 18, who had the vote on the final design. Yodli is a hybrid animal, composed of several emblematically Swiss animals that live in the Swiss mountains; a cow, a goat and of course a Saint Bernard dog. 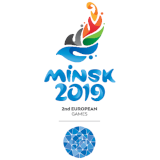 These different characteristics and relationships to the environment are embodied in Yodli who signifies the diversity of the participants of the Winter Youth Olympic Games Lausanne 2020. 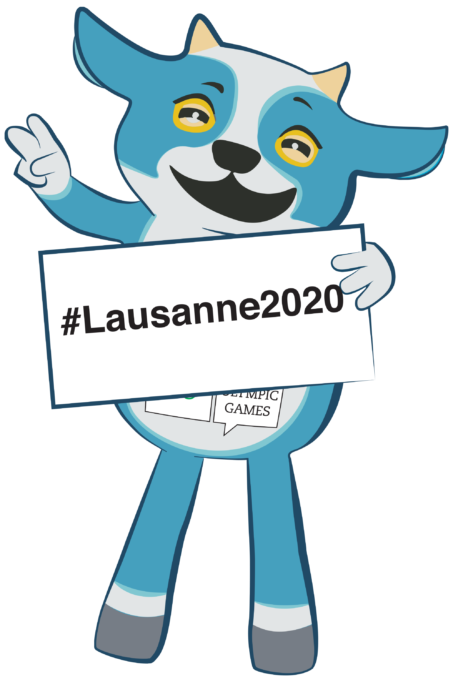 In addition to the unveiling of the mascot, the Lausanne 2020 YOGOC will hold a short ceremony in the Flon neighborhood, in the centre of Lausanne that will act as the Medals Plaza during Games-time. Emotions will certainly be high when the OMEGA countdown clock shows exactly 365 days to go. 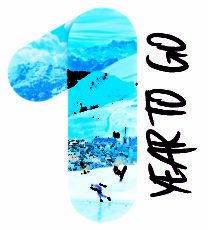 In just one year, Yodli will be joined in Switzerland by 1800 athletes aged 15 to 18 who will compete in eight sports. 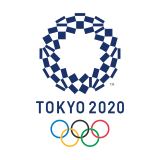 They will compete across the whole of Switzerland, and neighbouring France, enabling many regions to be part of the Olympic spirit.